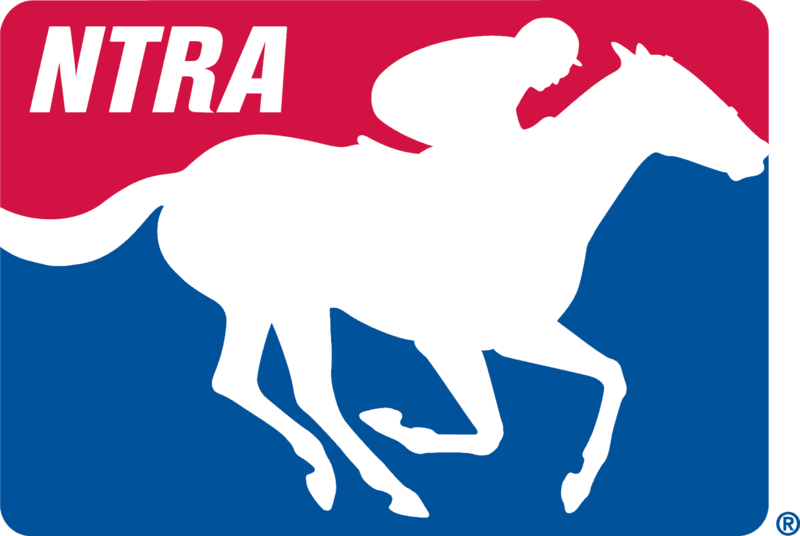 LEXINGTON, Ky. (April 12, 2019) – Each week, the NTRA will provide a guide to the best stakes races in North America and beyond. Races are listed in chronological order (all times Eastern). Full previews when available can be found through the link for each race. This weekend features the final 100-point qualifier on the Road to the Kentucky Derby in the Grade 1 Arkansas Derby at Oaklawn Park. NBC Sports will feature live coverage of the Arkansas Derby on NBCSN from 7 p.m. to 8 p.m. ET on Saturday. Supporting stakes races at Oaklawn Park as well as races at Aqueduct Racetrack will be featured during a broadcast of “Fox Sports Saturday At The Races“ presented by America’s Best Racing, Runhappy and Claiborne Farm on April 13 from 5 p.m. to 6:30 p.m. ET on both FS2 and MSG, and will feature a live broadcast of the Grade 2 Oaklawn Handicap. A special Sunday edition of “Fox Sports At the Races” is scheduled for April 14, focusing on the Grade 1 Apple Blossom Handicap. The broadcast will air from 5:30 p.m. to 7:30 p.m. ET on both FS2 and MSG. Horse Racing Radio Network (HRRN) will broadcast live from Keeneland covering the Grade 3 Stonestreet Lexington Stakes and Grade 1 Coolmore Jenny Wiley from 5:30 – 6:30 on Sirius /XM 156 with live streaming accessible on computers, tablets and mobile devices on the HRRN website, www.horseracingradio.net. Terry Hamilton’s popular multiple Grade 1 winner Heart to Heart will make his fourth start in the Maker’s 46 Mile when he takes on seven rivals. Twice a runner-up in the race before breaking through last year, Heart to Heart will seek to become the third horse to win the race in consecutive years. When Oaklawn’s annual Racing Festival of the South begins April 12 with the $500,000 Fantasy Stakes, a Hall of Fame jockey will be bidding for his fourth victory in the 1 1/16-mile race for 3-year-old fillies. Mike Smith will ride Motion Emotion for the first time in the Fantasy, the final major local prep for the $1.25 million Longines Kentucky Oaks May 3 at Churchill Downs. Grade 1 winner Whitmore is set to face just four other challengers as he attempts to win the Count Fleet for a third straight year. Trained and co-owned by Ron Moquett, Whitmore finished second in the 2018 TwinSpires Breeders’ Cup Sprint and won the Hot Spring Stakes on March 9 in his seasonal bow. John Oxley’s Flameaway, second to champion Good Magic in last year’s Grade 2 Toyota Blue Grass Stakes, will make his Keeneland return Saturday when he headlines a field of 11 in the Ben Ali going 1 1/8 miles on the main track. Trained by Mark Casse, Flameaway returned from a six-month layoff to run third in the Grade 3 Mineshaft Stakes at Fair Grounds on Feb. 16 and then in his most recent start won the Challenger Stakes at Tampa Bay Downs on March 9. Peter Redekop’s Anothertwistafate and Silverton Hill’s Sueno, both looking to acquire qualifying points toward the Kentucky Derby, head a field of 10 3-year-olds entered. A total of 34 points toward the Derby are available on a 20-8-4-2 basis to the top four finishers. Runner-up in the Grade 3 Sunland Park Derby in his most recent start, Anothertwistafate stands 23rd in points with 30. E Five Racing Thoroughbreds’ Rushing Fall, undefeated in three starts over the grass course at Keeneland, headlines a field of eight going 1 1/16 miles. Trained by Chad Brown, Rushing Fall will have two stablemates to contend with Saturday in her bid to stay perfect at Keeneland. Brown, who swept the top three spots in last year’s running won by champion Sistercharlie (IRE), also entered multiple graded stakes winner Rymska (FR) and Grade 1-placed Onthemoonagain (FR). Rated R Superstar enters off a victory in the $350,000 Essex Handicap March 16, his first win since taking the 2018 Ben Ali at Keeneland. Among his leading challengers in the field of nine for the Oaklawn Handicap are graded stakes winners Giant Expectations, Lone Sailor, Quip, and Tenfold. Improbable, who races for WinStar Farm, China Horse Club International and Starlight Racing, was installed the 8-5 morning line choice for the $1 million Arkansas Derby. Improbable won his first three career starts before being beaten a neck in his 3-year-old debut, the first division of the $750,000 Grade 2 Rebel Stakes on March 16. First-division winner Long Range Toddy is the 5-1 third choice and Omaha Beach is the early 2-1 second choice after beating champion Game Winner by a nose in the second division of the Rebel. After finishing 1-2 in a thrilling edition of the Grade 2 Azeri Stakes at Oaklawn on March 16, Grade 1 winners Midnight Bisou and Elate rematch in the 1 1/16-miles Apple Blossom. Midnight Bisou prevailed by a length in the Azeri Stakes and is unbeaten at the Apple Blossom distance. In addition to the top two, Canadian champion Wonder Gadot is also part of the compact field of six.